ABU DHABI, 25th October, 2016 (WAM)–Emirates Global Aluminiums (EGA) Al Taweelah smelter is starting deliveries of molten liquid metal to its customers at Khalifa Industrial Zone Abu Dhabi (Kizad) via a dedicated Hot Metal Road  the first in the UAE to link separate industrial sites. The inaugural hot metal customer is Ducab Aluminium Company, which produces aluminium electrical cables. 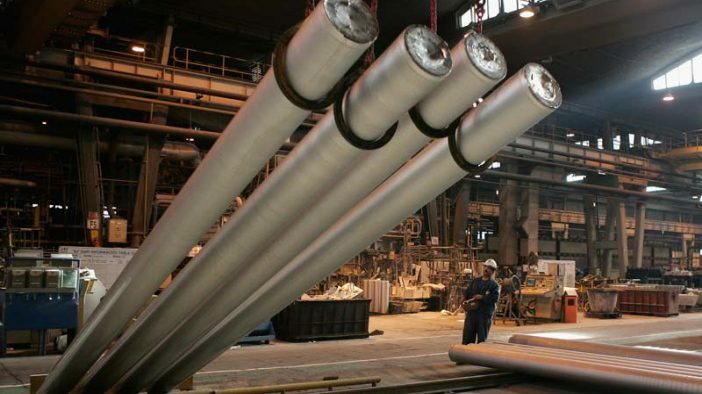 Receiving aluminium as molten metal eliminates the need for companies like Ducab Aluminium Company to use high energy to re-melt it before use. This saves both costs and environmental emissions, increasing the competitiveness of the growing UAE aluminium fabrication industry. EGA has developed a dedicated, state-of-the-art liquid metal transfer facility, which is capable of 24-hour operations. The first of its kind in the UAE, this facility transfers molten metal via overhead crane to preheated 14.5 tonne crucibles which can keep the metal liquid for up to 18 hours at temperatures of around 780 degrees Celsius. Ducab Aluminium Company is a joint venture between Ducab, the Middle Easts leading manufacturer of high-quality cables and cabling products, and Senaat, one of the largest industrial investment and holding companies in the UAE. “For our customers and those businesses planning to establish their operations in KIZAD, receiving molten metal offers substantial operating and environmental advantages,” said Dr. Feras Allan, senior vice president, Product & Casting Operations at EGA. 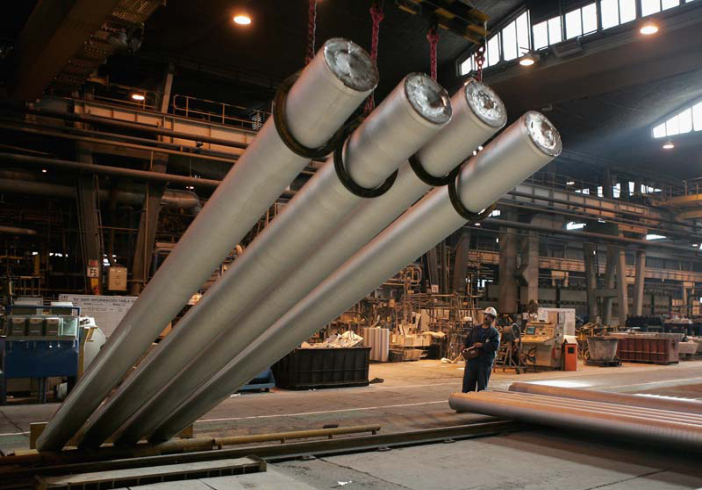 Once all of the planned downstream aluminium industries at Kizad are fully commissioned, EGA will be able to deliver up to a quarter of a million tonnes of liquid aluminium per year.